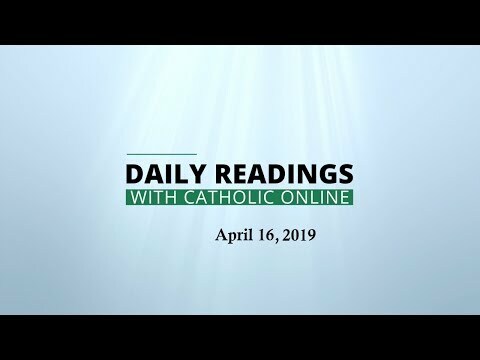 Catholic Online (catholic.org) has a rich history of journalistic professionalism and is a leader in the world of Catholic and religious integrated media. Today Catholic Online and its global partners, enable Catholic Online to reach even more Catholic news and media consumers around the world. 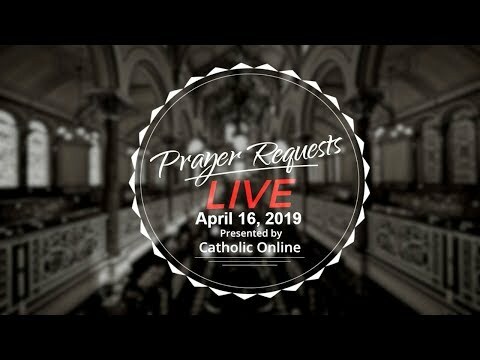 Welcome to Prayer Requests Live!